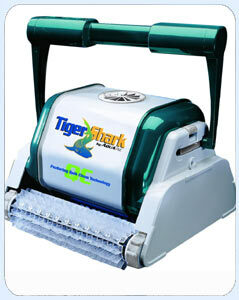 Automatic Pool Cleaners - Water&Ice North America Inc.
Aqua Vac, the company whose pool cleaners were used at the past five Olympic Games, is proud to offer the most advanced portable pool cleaner made for those who insist upon the very best. Now available with remote control. No longer available in Canada. Replacement parts are available.